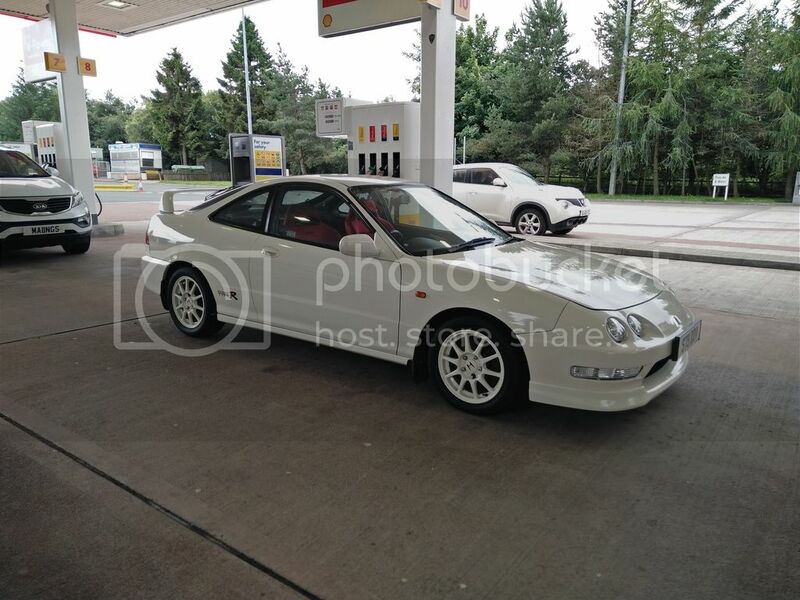 So a few weeks ago I picked up this 1998 Honda Integra DC2. I've always wanted one but its taken me a long time to find one with the right combo of condition, mileage, spec and crucially as standard as possible. This particular example is standard and has 70k miles on the clock, 2 owners and was owned for 16 years by a Honda technician. 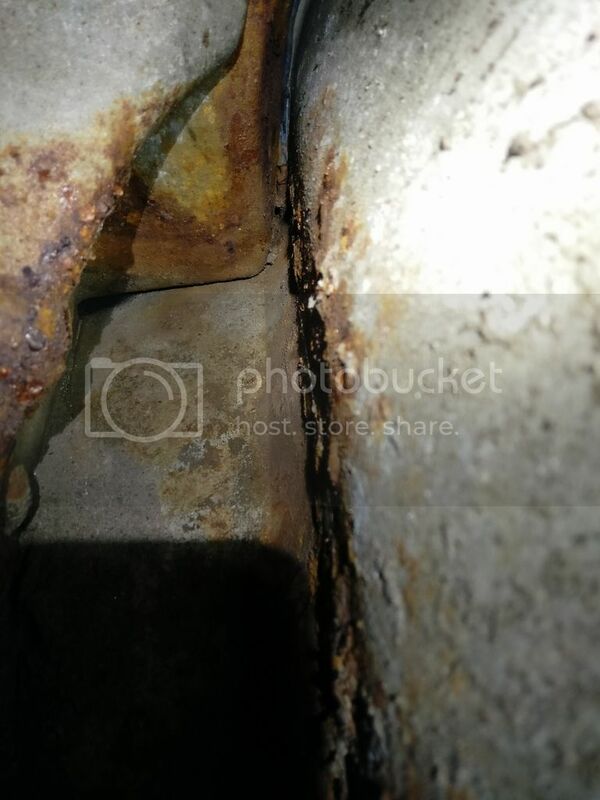 Now anyone who's even vaguely researched into these will know that rear inner arch corrosion is an inherent design flaw and this one is no different despite it being pampered all its life. 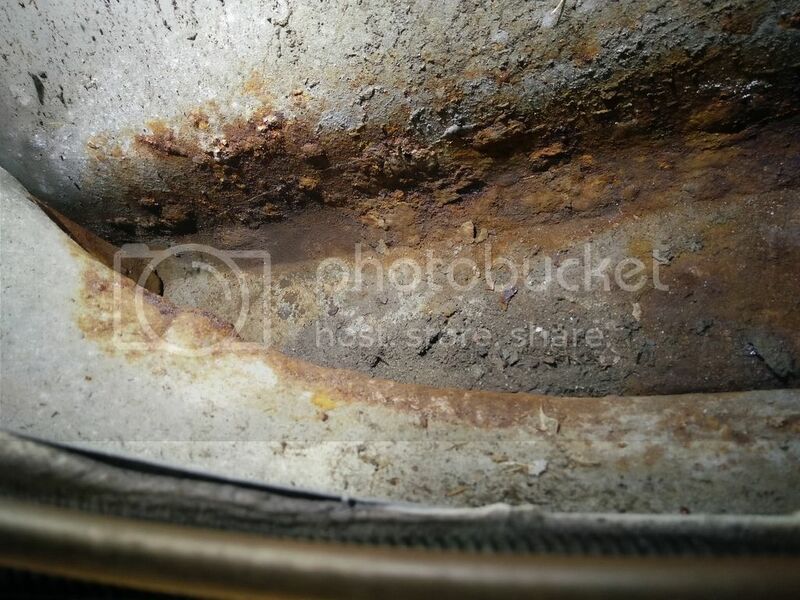 Due to a drain slot in front of the rear wheel they have a tendency to rot the rear arches from the inside out. 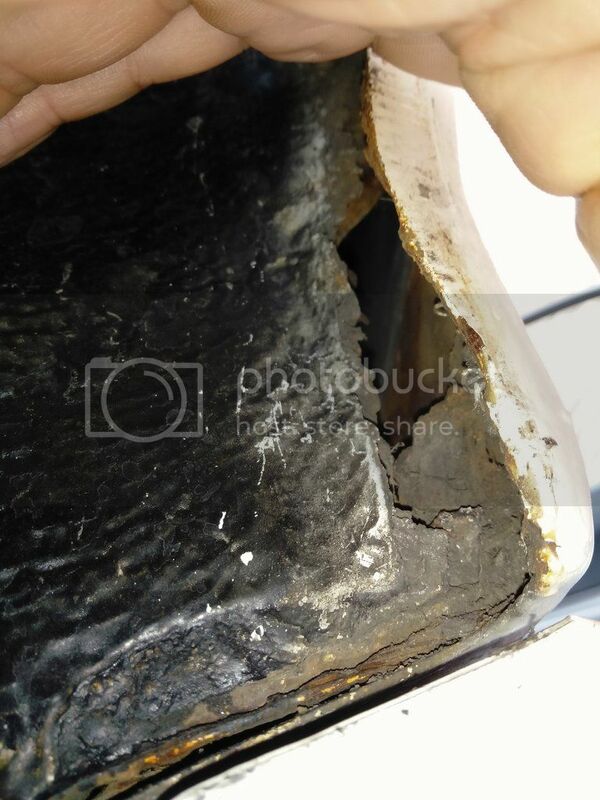 As you can see, despite there being no external corrosion the inside is fairly gruesome. I knew this when looking at the car in the first place. Better to buy a car eyes wide open and do the work yourself or know it's been done properly previously than to buy and pretend it won't be an issue. 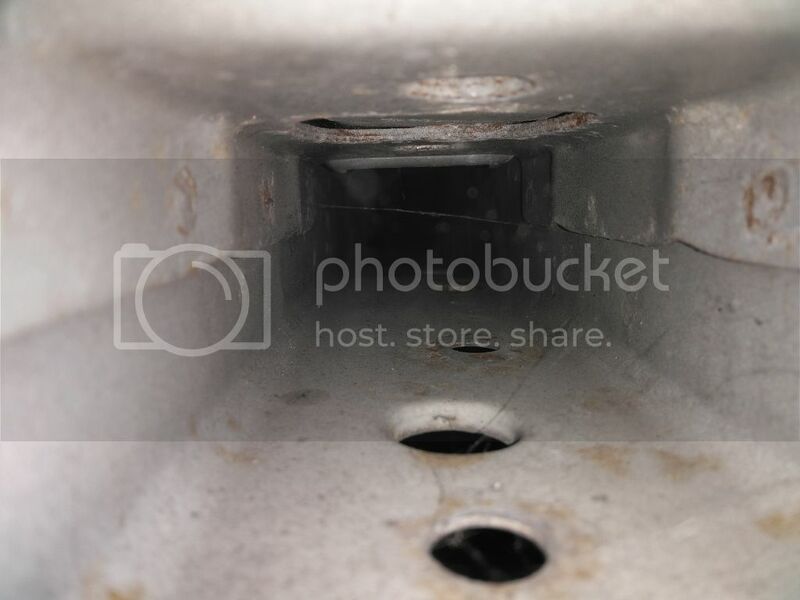 They nearly all get this unless the drain slot is sealed up very early in its life. So, it's booked in to have the rear arches, inner arches cut out and new sections welded in next month so in the meantime I thought I'd get busy with assessing the rest of the chassis. 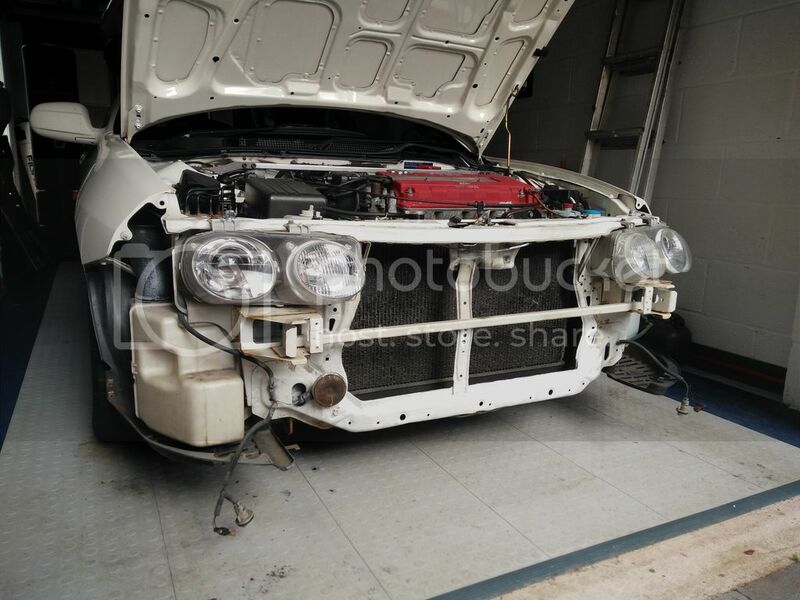 Having had an S2000 previously I was mildly terrified but thought it's better to know what we're dealing with. Generally it was all good. A little surface crud around some of the fixings but the rear panel is completely solid. 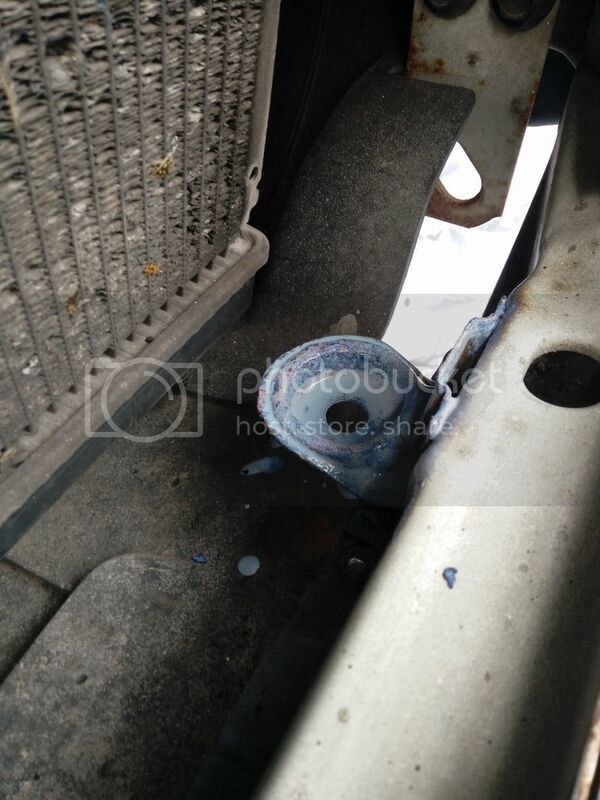 Good news as I've seen much newer S2000's with really rotten ones. 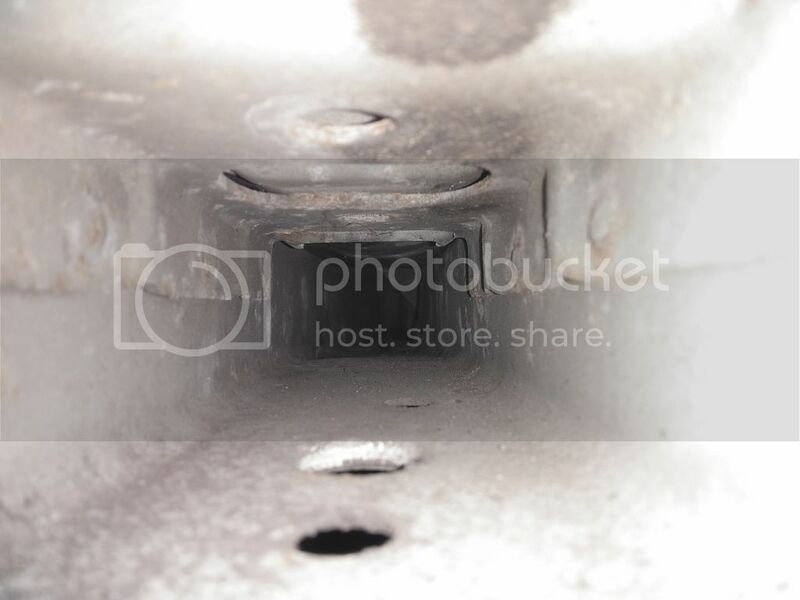 Inside the rear chassis rails. All sound. Will be putting Dynax UB in these at a later date. Same result, generally solid. A little crud around the rad mounts but generally OK. So I set about refurbishing the front crash bar, rear bumper bar and bumper retaining strip. 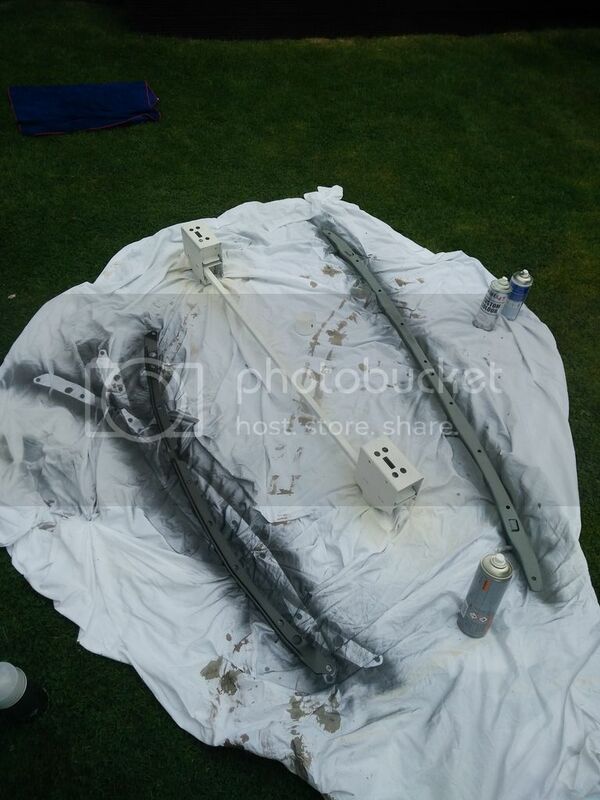 All received Bilt Hamber Hydrate followed finishing top coats of either Electrox, Championship White or metallic grey. The front and rear slam panels were sanded back, all corrosion removed then treated with Hydrate. This was followed by Bilt Hamber Epoxy Mastic. Provided a really durable finish and freshens it all up nicely. Will be applying Dynax UC tomorrow and then Reassembly. Then it's on to sorting the underside before it goes in for the rear arches. Will keep this thread updated with progress. Last edited by Poobah; 05-08-2016 at 09:55 AM. thats brilliant and fantastic cars. considers one before the FN2 but i didn't have the time or money currently yo take on the same project as yourself. This has the makings of a great project. Please keep the thread updated with your progress. I love these also!! Test drove one a few years back and it was amazing for a little 1.8. Picked the evo over one and do kind of regret it. Cheers for the responses guys. 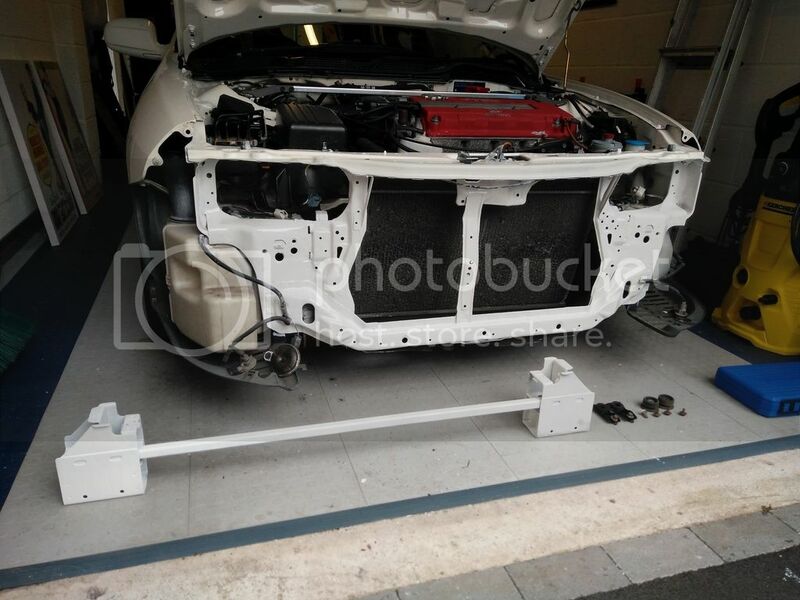 Having refitted everything I'm now realising that the rear bumper fitment is going to need some fettling. 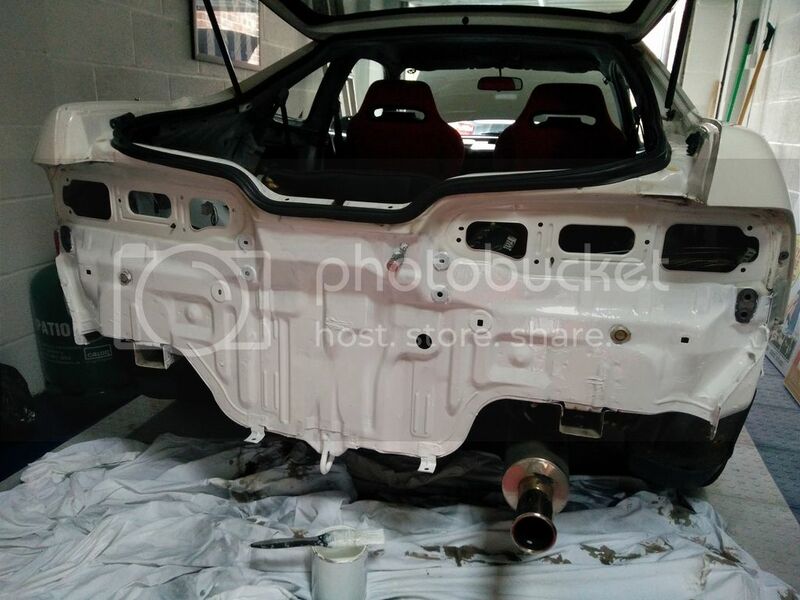 The standard Honda design doesn't include any clips between the main bumper part and the rear arch which after 18 years has resulted in some less than ideal panel gaps. Think I'll need to look at improving this with some additional clips. Going to start on the front arches tonight. 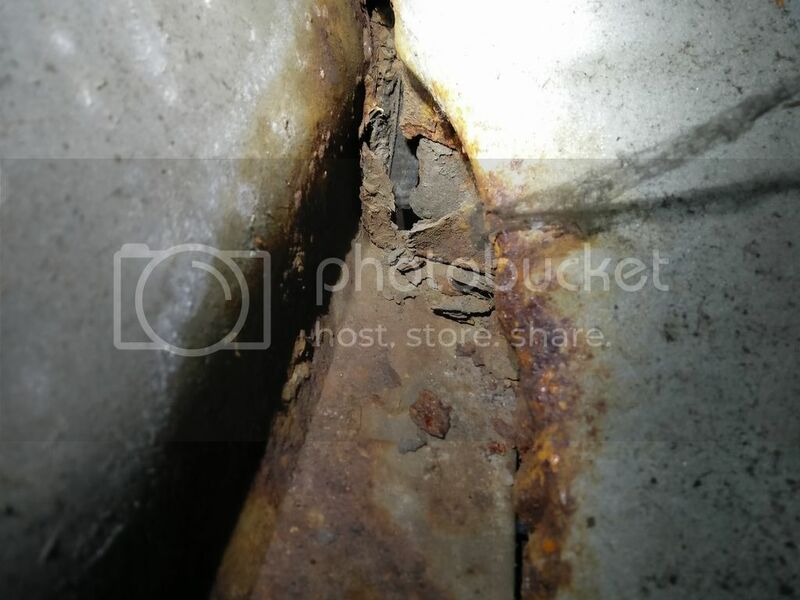 From some of the front sections on Ebay I've seen that quite a few like to rust on the panel behind the arch liner so will take a look and see what we're dealing with. Last edited by Poobah; 25-07-2016 at 04:45 PM.